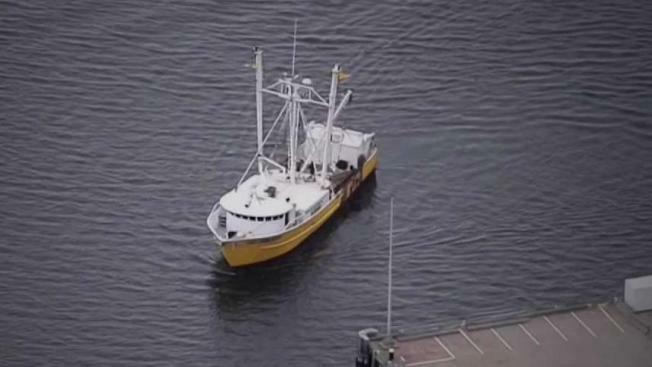 The captain of a fishing vessel near Nantucket frantically called for help after a man allegedly killed a crew member and injured two others. Federal immigration officials say the Mexican national charged with killing a fellow crew member on a fishing vessel was released on bond after he was charged in Virginia with forcible abduction. Franklin Freddy Meave Vasquez, 27, faces a murder charge following the fight Sunday aboard the fishing vessel Captain Billy Haver about 55 miles off Nantucket, Massachusetts. Two others were also injured. U.S. Immigration and Customs Enforcement says Vazquez is in the U.S. illegally. 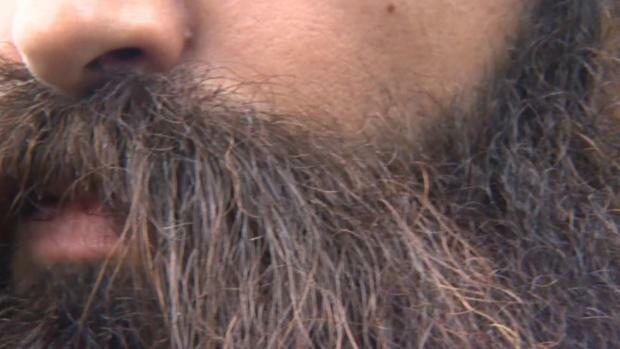 He had been arrested in Newport News, Virginia, in March on the abduction charge. An ICE spokesman said an immigration judge had granted Vazquez bond despite ICE objections and he was released from custody. According to the office of U.S. Attorney Andrew Lelling, Vazquez was armed with a hammer and a knife when he assaulted one victim aboard the fishing vessel, who then saw another victim lying on the deck bleeding. Vazquez allegedly struck a third crew member before climbing up the mast as the people on board tried to capture him. Vazquez faces one count of murder and one count of attempted murder. If convicted of both charges, Vazquez could face life in prison and $500,000 in fines. It's not clear if Vazquez has an attorney.